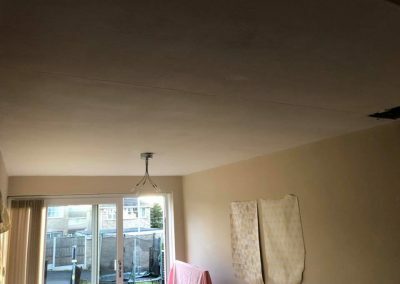 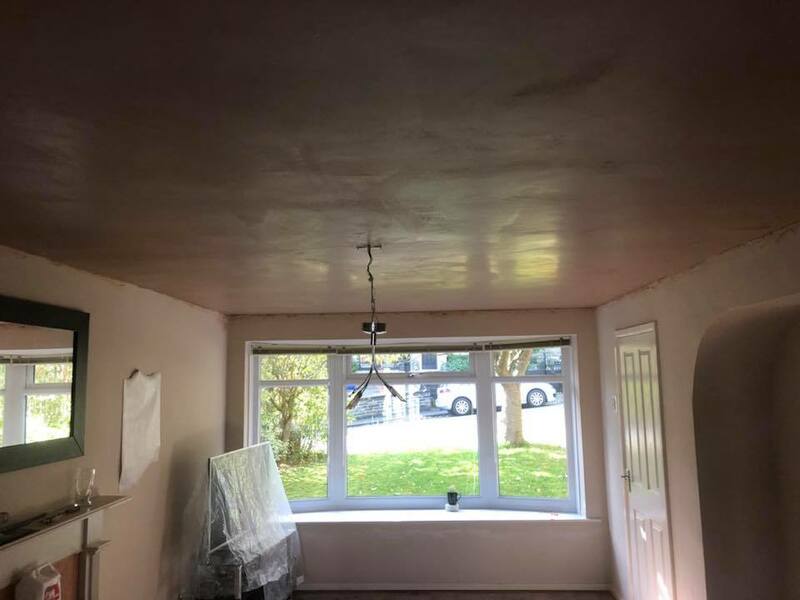 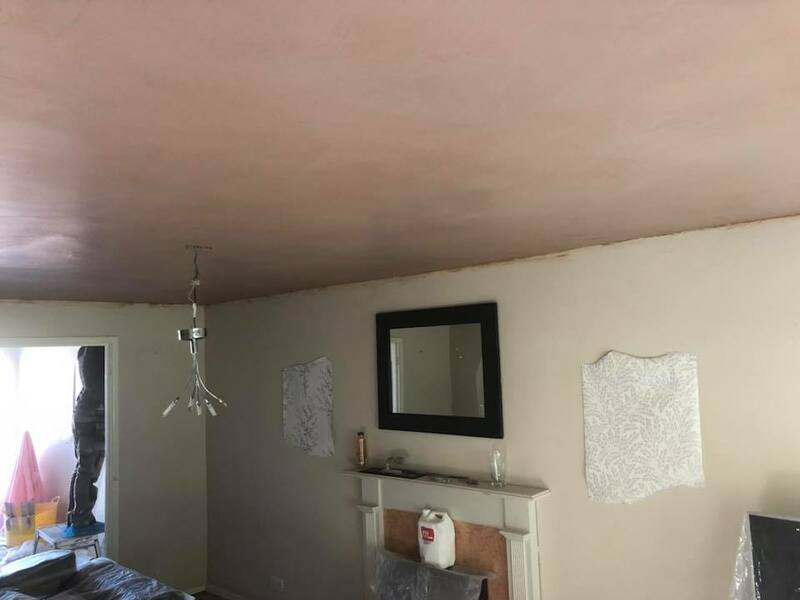 2 ceilings we did last week in farsley Leeds which had cracks running through! We screwed up the boards, scrimmed the joints then pva an skimmed them both! 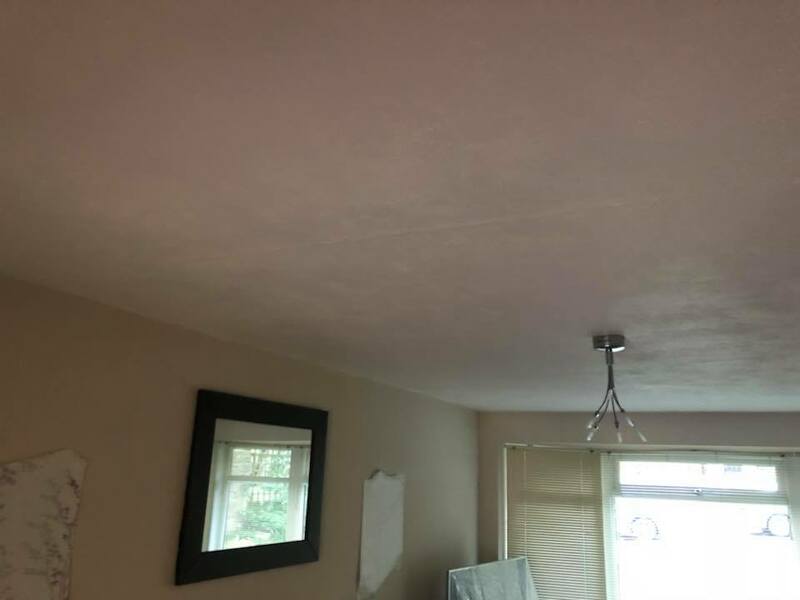 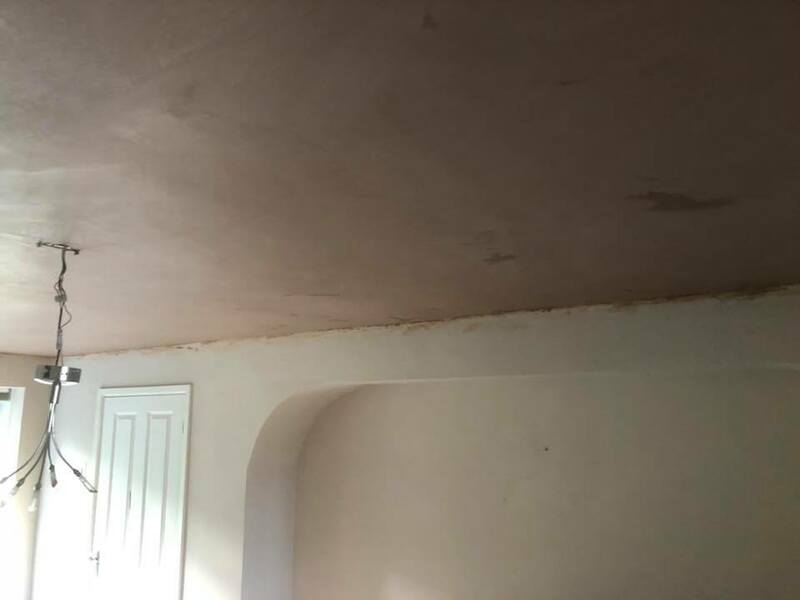 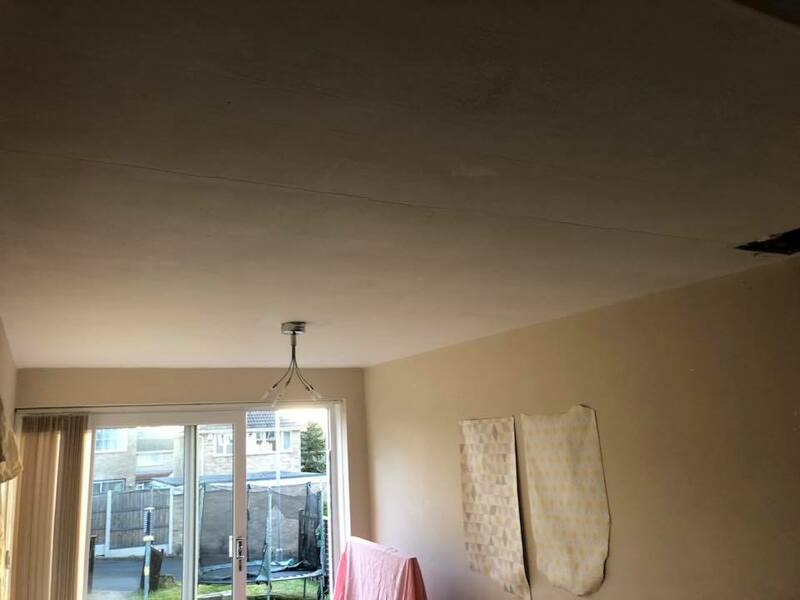 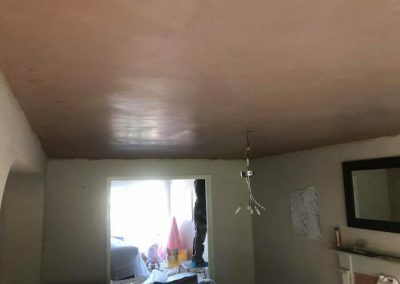 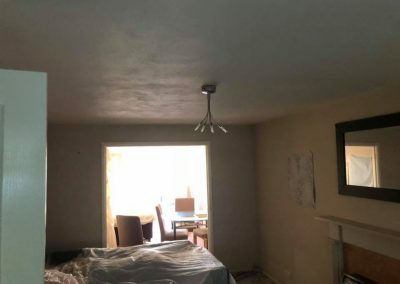 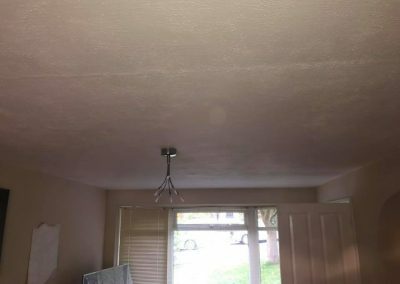 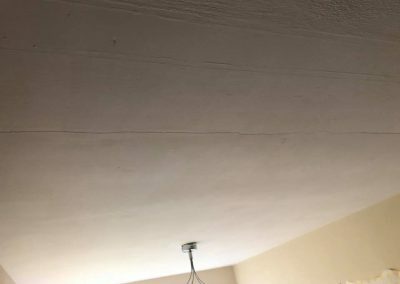 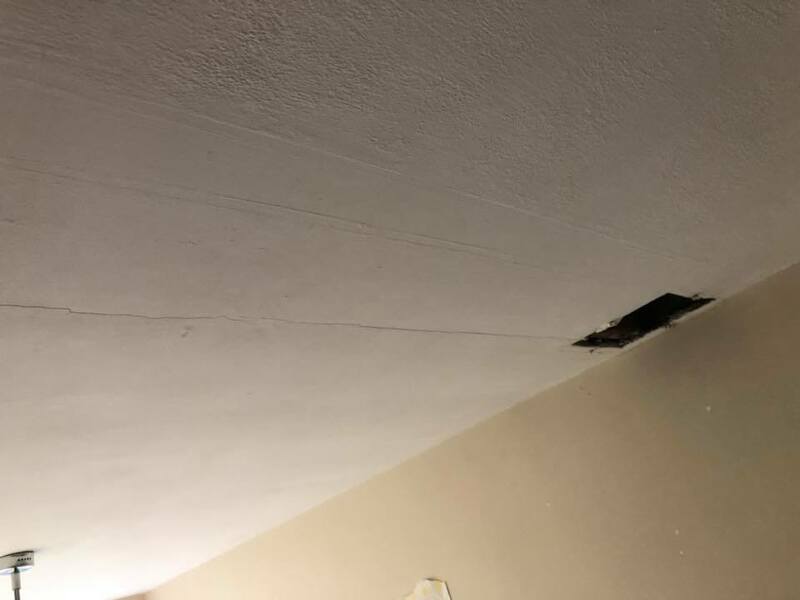 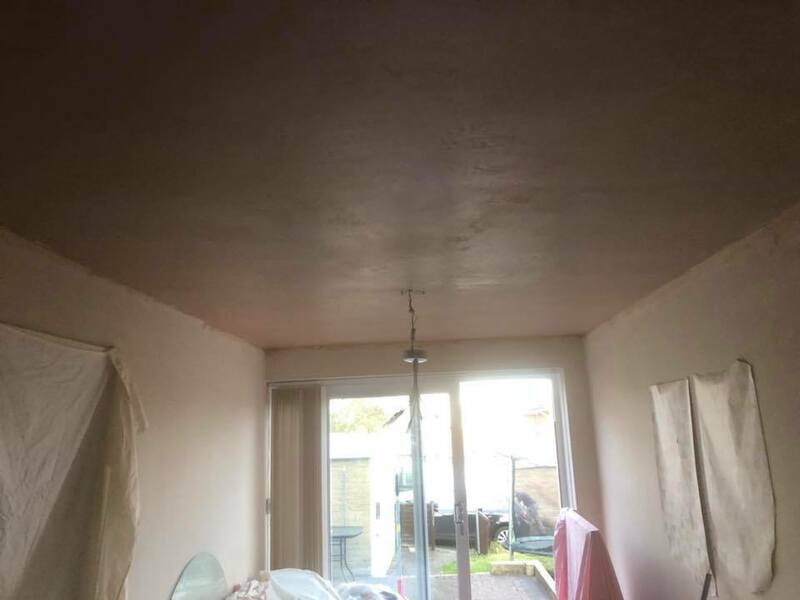 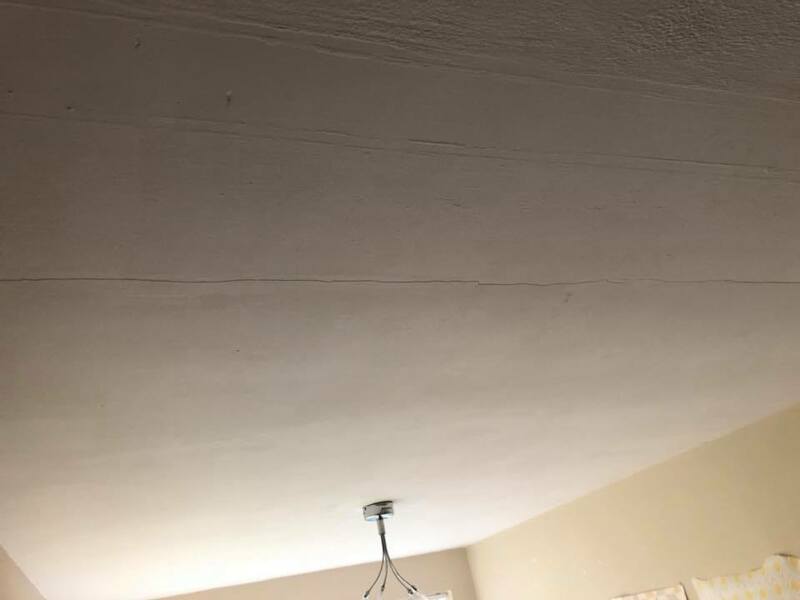 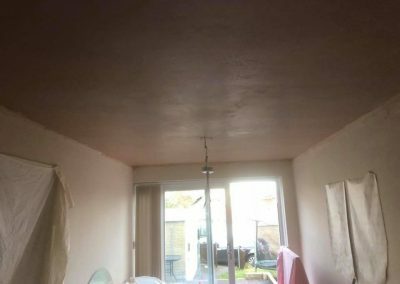 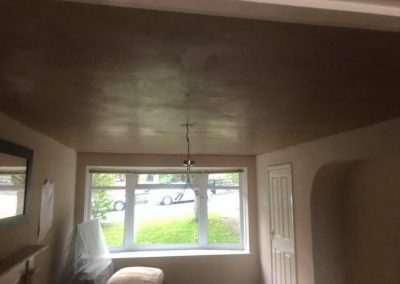 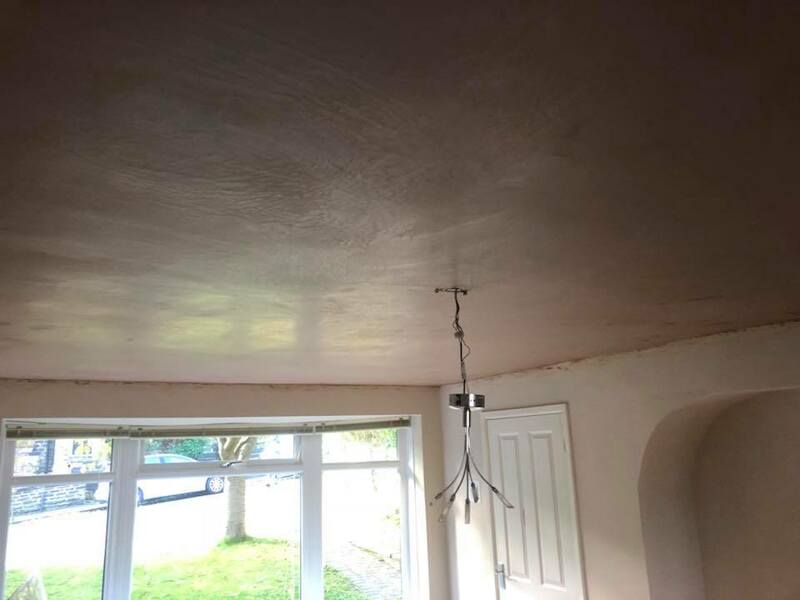 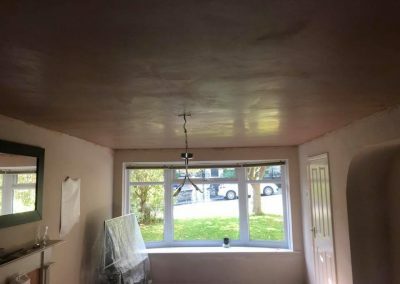 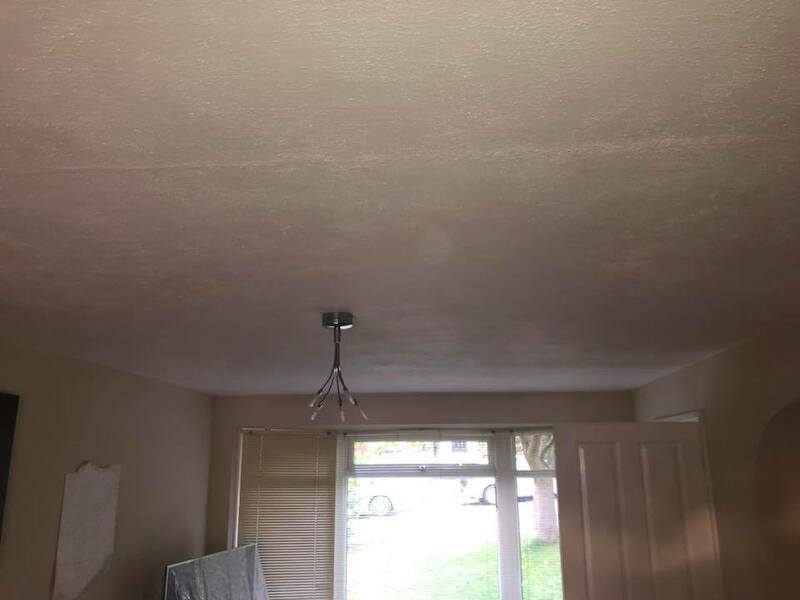 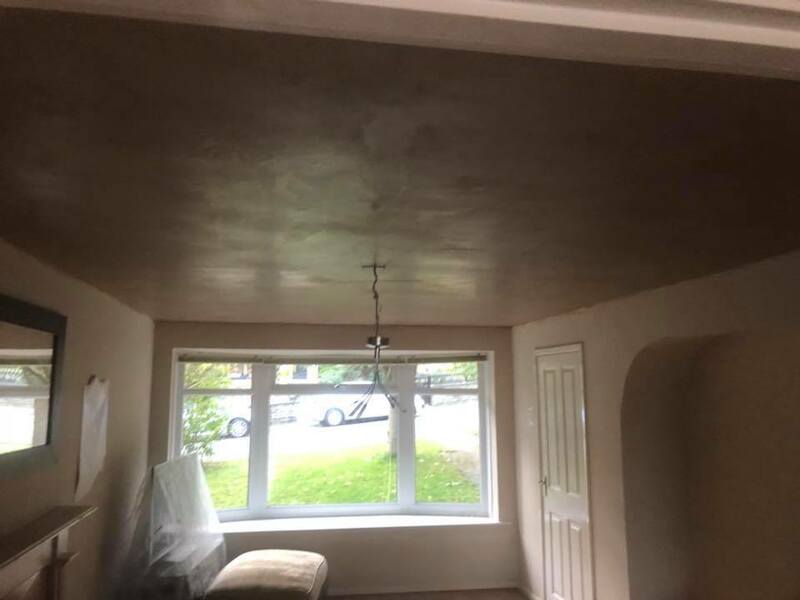 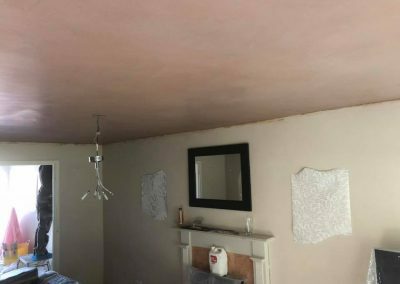 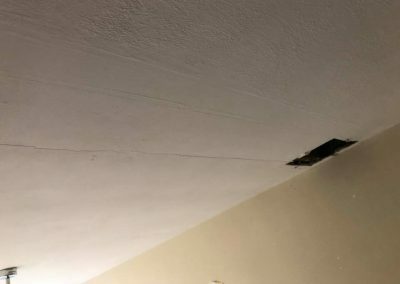 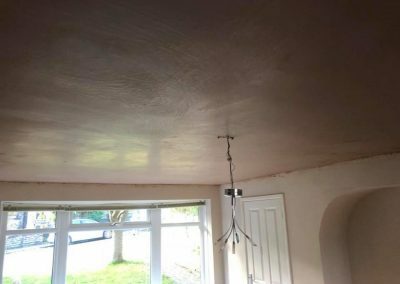 If you have any cracks running through your ceilings please get in touch as they will also need rescrewing an securing or could result in falling down an causing further damage!